The Olympics have started! I look forward to the games every four years (tbh: the winter games just aren't interesting...except figure skating...I love figure skating) and, this year, my anticipation to watch the US girls gymnastics team dominate is matched only by my curiosity over how much of a disaster these games will be. Maybe none, but I'll be watching with my popcorn and music playing waiting to find out! Check out some of the music I may be listening to over at my Upcoming Releases page! 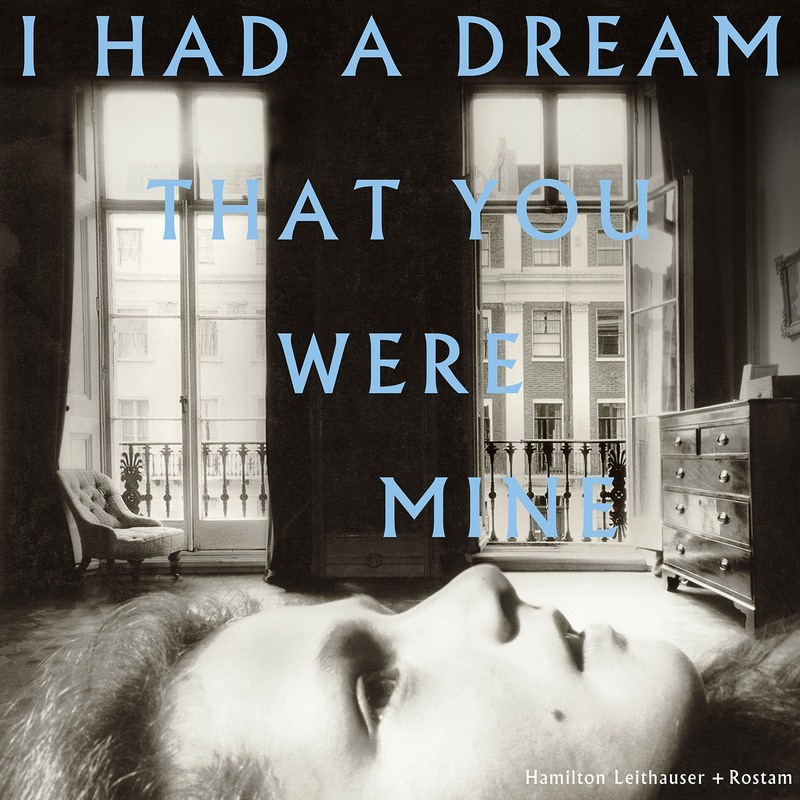 This week, Hamilton Leithauser and Rostam Batmanglij teamed up to bring us their debut album, I Had a Dream That You Were Mine. Performing together as Hamilton Leithauser + Rostam, the two both leave other much beloved bands behind. Leithauser left The Walkmen two years ago as the band embarked on an "indefinite" hiatus, and Rostam recently parted ways with Vampire Weekend. Time will tell what kind of band Vampire Weekend is without their principal songwriter and guitarist, but the members of The Walkmen have made sure that their loss is not felt. So far, four (or all but one) members of the band have released other material in the past couple of years; the only hold-out is drummer Matt Barrick. I've loved just about everything that Leithauser has touched and Rostam has released spectacular work both with his former band and on his own, so I have no doubt that this album will be amazing. 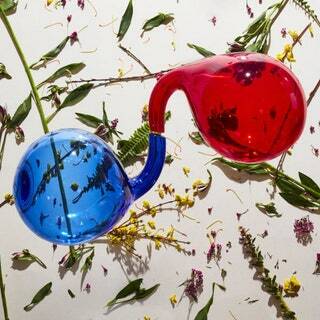 The duo released a new song a few weeks ago, and gave us another new song with the album's announcement. I Had a Dream That You Were Mine is set to be released September 23.